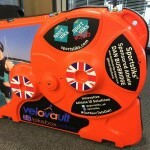 Bikebox Online | Hiring bike boxes, velovault hire and sales, and Europe Bike Shuttle – Van transport service covering sportive events! 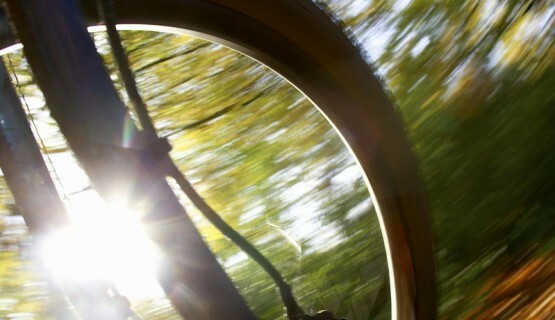 Bikebox Online is the largest UK company specialising in bike box rentals and sales. 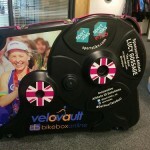 We only stock top quality, hard shell boxes, including our own design – the VeloVault. 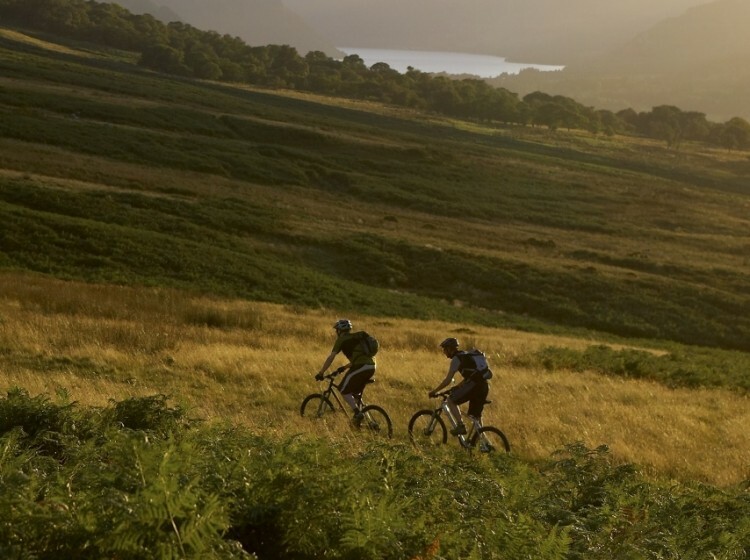 Rent a rigid bike box for your trip, from £6/€8 per day for free collection from one of our 28 UK or Ireland rental hubs. UK delivery available for £15 and group discounts up to 20% off. 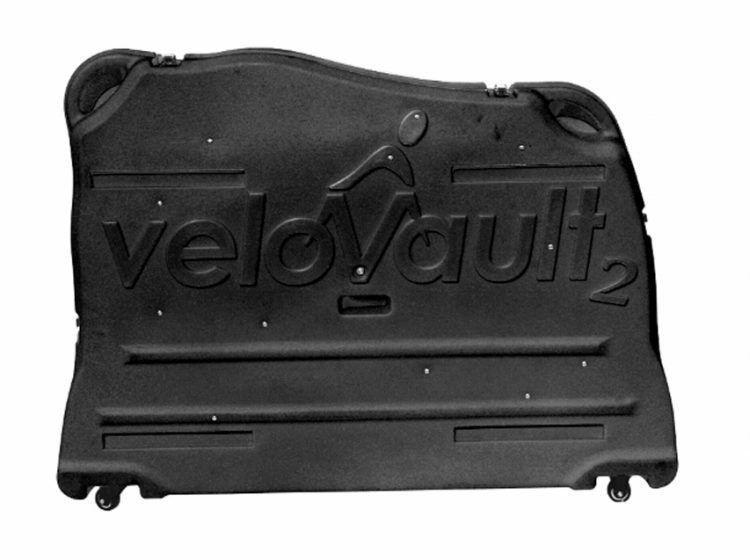 Purchase a VeloVault2, our latest generation bike box designed to fit road and mountain bikes and all wheel types including 29ers and disc brakes plus other travel accessories. 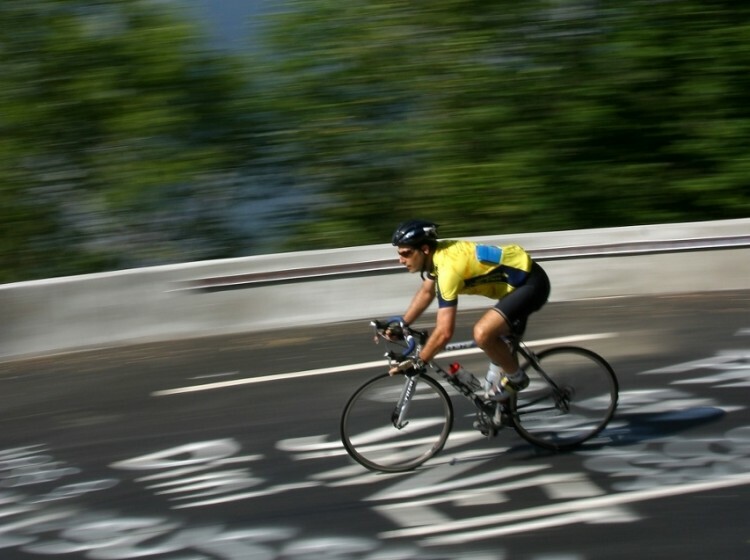 Transport your bike fully assembled in our van to all major European triathlons (full and half distance) and sportives, a cost effective and hassle free alternative to flying. 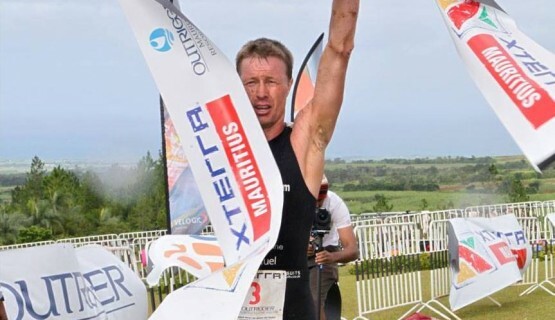 Book now for 2019 and receive early bird discounts. 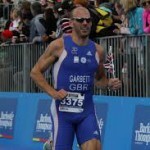 Competitive, transparent and flexible pricing - we won't vary our prices like the airlines! 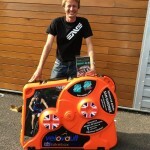 Get a quote for hiring one of our Bike Boxes. 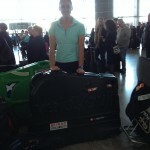 I’ve learned the hard way about the importance of a good quality bike box to my bike arriving at the start line in perfect condition. I started off using a soft-bag (bent rotor and derailleur) moved to poor quality hard case (cracked on the third use) before finally getting my first decent hard box. Whilst from a distance all boxes look the same, this is not the case - they’ve each got compromises and nuances in design. From my own travels and feedback from thousands of customers, I realised that we could design a box that would be the best designed and have no compromises. We launched the VeloVault in 2014. It is UK made, uses UK components, is strong, light, easy-to-pack and versatile so that accommodate 29ers and disc wheels and thru axles. 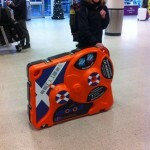 ‘The VeloVault is the only way I choose to transport my bike now! 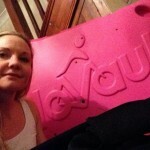 After using other bike boxes this one just does the job perfectly! 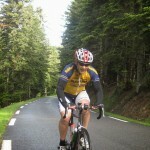 It’s easy to fit in and out of the box with clear diagrams and area’s for bike parts. It’s lightweight yet very strong and tough. It’s also very easy to close together and secure.